Jim Campione was not interested in purchasing a diner. But when the local businessman walked into Papa’s Diner, he immediately knew there was something special there. Campione and his fiance/business partner Mo own several local businesses, including Big Moose General Store and Big Moose Furniture Company. They are hard workers, going into their stores every single day, working alongside their employees, and often putting in 12 to 16 hour days. Even with so much already on their plate, Campione decided to dive into the diner businesses. 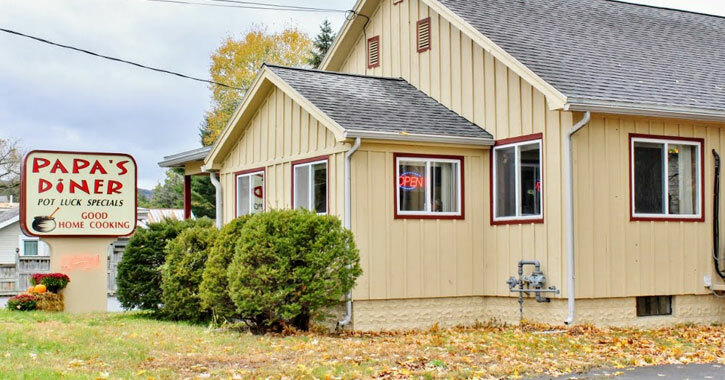 See how – and why – they’ve breathed life back into the previously closed Papa’s Diner and find out what you can expect from this favorite Queensbury eatery, located at 398 Corinth Road. When a beloved restaurant closes and then reopens there are inevitably questions from locals who frequented the establishment before. Namely, what’s changed? Is the food still good? Does the place still give off that familiar vibe? If you visited Papa’s Diner before and loved it, you still will. “The meat and potatoes of the place are still the meat and potatoes,” Campione told us. Papa’s Diner reopened in September of 2018 to welcome back all the regulars as well as new customers. They’re still serving up scrumptious food, although from a new, elevated menu. Meals range from exquisite omelettes and more hearty dishes for breakfast, to thick deli and hot sandwiches for lunch, to brand new and delicious options for dinner. And don’t forget about dessert! Dinner is actually one of the most exciting new additions about Papa’s Diner – they now offer evening dining on select days (Wednesdays, Thursdays, and Fridays) which was not available before. The new hours are: Saturday through Tuesday, 7am to 2pm, and Wednesday through Friday, 7am to 8pm. The hours are subject to change as the owners continue to fine tune the details. In addition to the new menu, there are new tables, new chairs, new bar stools, and they raised the diner bar. They’re also looking into possibly adding an outside deck in the spring. 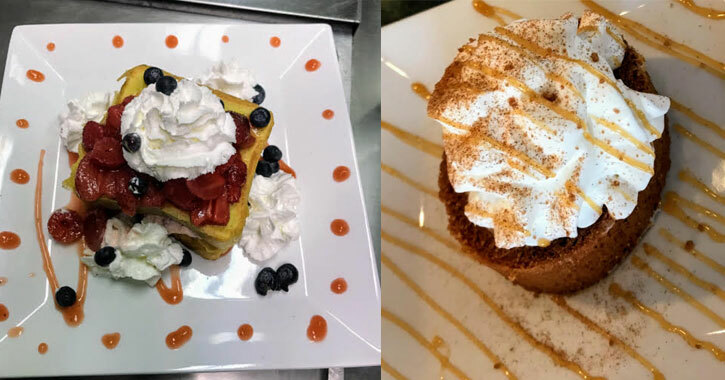 Whether you frequented the establishment back in the day or you’re looking to try out a new restaurant, Papa’s Diner hits the mark with quintessential diner comfort food and high quality cuisine. 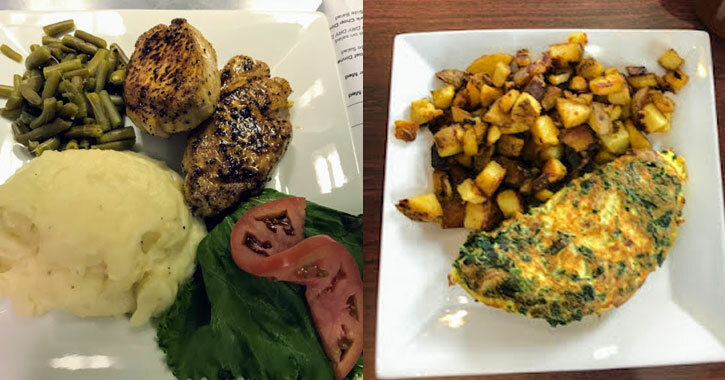 The extensive breakfast menu includes omelettes, eggs, pancakes, and other yummy early morning items diner-goers love, and then they also have a Breakfast Favorites Section which includes some unique offers. There’s The Nana, which comprises two eggs, two slices of bacon, two pancakes, and toast, or Steak & Eggs, which consists of two eggs with toast, home fries, and an 8-ounce steak. They serve breakfast until 2pm. Lunch options include several deli sandwiches and hot sandwiches – the locals rave about the Hot Turkey Sandwich! You could also get tuna salad, BLT, an Italian combo, or The Lake George, which includes high quality Boars Head turkey, cranberry sauce, lettuce, tomato, onion, and Swiss cheese on a hard roll. Finally there is dinner, with brand new entrees never offered here before. 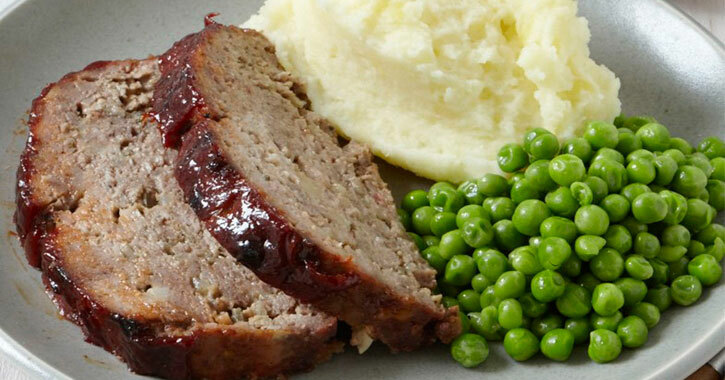 There is everything from BBQ Baby Back Ribs to a Hot Meatloaf Dinner to Italian options like flavorful Cheese or Meat Lasagna, Chicken Cacciatore With Linguine, or Spaghetti With Meatballs. There are also fresh seafood dinner options like Broiled Scallops, and tempting chicken dishes such as the Chicken Marsala. 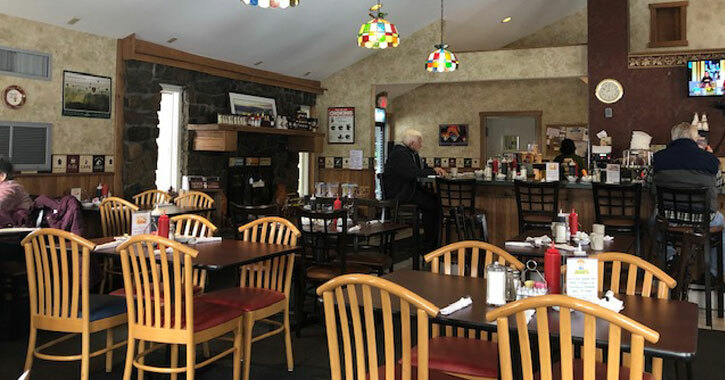 Jim and Mo have successfully brought back the diner’s friendly, inviting atmosphere that locals loved under Papa’s former ownership, and those who frequented the diner before have returned. Jim and Mo work in the diner and at their other businesses; they are not the types to sit back and delegate. The frequent diners know who they are, and they’ve all become something like family. Even if you’ve never stepped foot in the diner before, you’ll find a welcoming atmosphere the moment you enter. Campione’s friend bought the property that Papa’s Diner sits on, and brought him to check it out. As soon as he walked in the door, he felt something stir inside him. “The diner was still set up with the silverware on the tables and everything, I just got a warm, fuzzy feeling walking into it.” he said. Campione’s kids used to call his father Papa, the namesake of the diner. The old owner’s name was Charlie, which was also Campione’s father’s name. On top of that, there is the previously mentioned “The Nana” breakfast on the menu, and Campione’s mother/Nana, had recently passed away. Further adding to the familial vibe is the fact that the building used to be a house, and when you eat here you feel like you’re sitting in a dining room. “Something just told me I should buy it,” Campione said. We’re certainly glad they did – stop into Papa’s Diner and experience the great food and cozy vibes for yourself.